We help keep Louisiana growing with electrical and mechanical engineering. We specialize in electrical and mechanical engineering consulting that flawlessly integrates with the construction, architecture and integrity of Louisiana’s iconic structures. Review our recent engineering projects and see for yourself how AST makes Baton Rouge buildings work. Our team is led by electrical and mechanical engineers who work together and with architects to build the future of Baton Rouge. 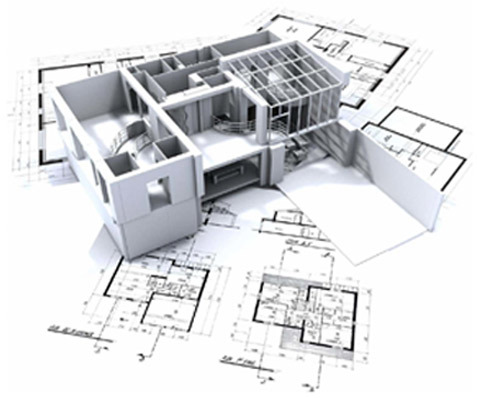 AST Engineers utilizes the latest software, including Revit, to design mechanical plans that mesh perfectly with all other building plans, from concept to construction. AST combines innovative thinking with sustainable priorities to get your job done right. We’re proud to provide powerful, accurate electrical engineering to Baton Rouge. Take a detailed tour inside some of our most successful projects. Get a closer look at our comprehensive process and how we integrate with existing building specifications. LADDL is one of 44 AAVLD accredited facilities in North America. The new 57,000-ft2, $22 million facility features a wide range of MEP work. MEP engineering services for new 350,000-ft2 fully-secure courthouse. The project spans a variety of court spaces, extensive plumbing precinct and Life Safety systems. Make the smart decision about your future. Use your skills and talents to power the heart of Baton Rouge. Learn from experts in your field and help us raise the bar for mechanical, electrical and plumbing engineering in Baton Rouge. Make a positive impact on your community in a fast-paced, challenging work environment.